A1 Cream Core Daler Mountboards. A1 Size: 841mm x 594mm or 33.1" x 23.4"
The core is made from virgin wood pulp with a characterisitc pale ivory colour. Each board is alkaline-sized and pH neutral. The range is available in 27 colours and textures and meets FATG (Fine Art Trade Guild) specifications for standard mountboard. Colours labeled as 'Texture' will have a textured surface. Those labeled 'Ingres' will have a moderately textured surface. The mount board colours on this page are only a rough guide to the actual colour of the board..
Due to the high cost of shipping, there is a minumum purchase of 10 mount boards on this page. This can be made up of any combination of colours below. 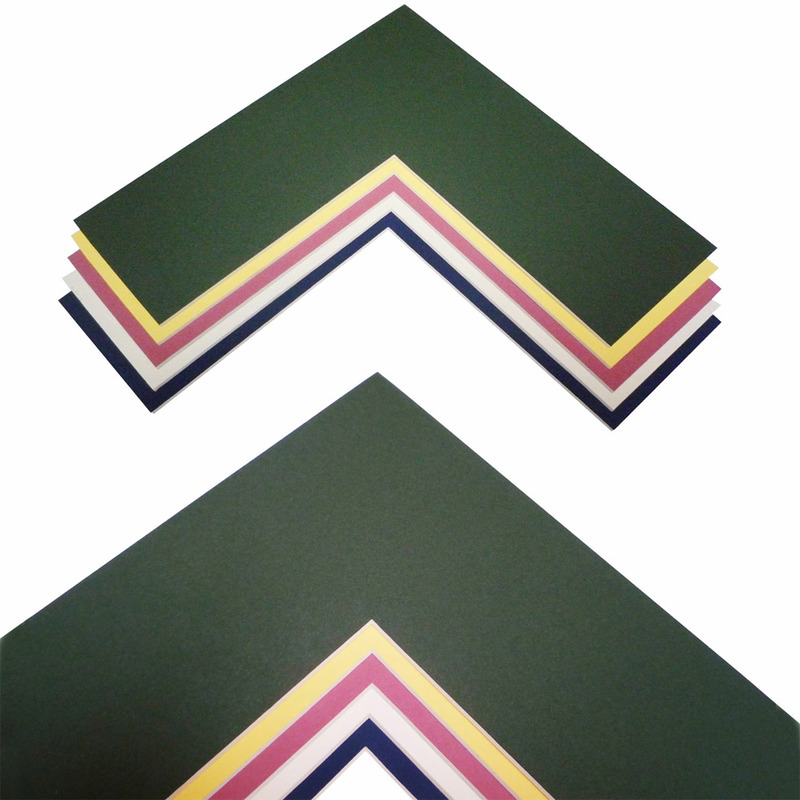 - This is the lowest priced Daler Mount Board I've found (currently £2.64 per sheet). - The customer service has been brilliant. Fast responses. - They deliver via DPD which is reliant and gives you tacking and allows you to change days or delivery address at short notice. - Really well packaged! I deal with card a lot and they had padded it right in the crucial spots and it arrived in perfect condition.